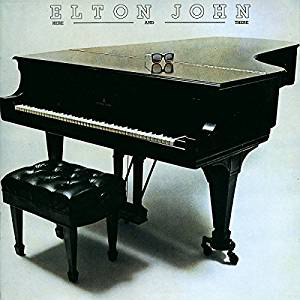 This is possibly my favourite Elton John live album. The latest edition has two full concerts (or virtually full set lists, probably not quite) from London's Royal Festival Hall in the summer of 1974 and New York's Madison Square Garden from the November of the same year. The London gig is truly excellent. Elton announces at the beginning that they are going to start with some of the old material from the start of their career, and he begins with the lovely, underrated "Skyline Pigeon". Other highlights are "Take Me To The Pilot", Lesley Duncan's "Love Song" featuring her, "Country Comfort", "Bad Side Of The Moon" and a barnstorming "Burn Down The Mission". The band are on great form, as is Elton, and there is a real intimacy to the show. Crowd pleasers at the end are "Crocodile Rock", "Candle In The Wind", "Your Song" and a rocking "Saturday Night's Alright (For Fighting)". The New York show is outstanding too. 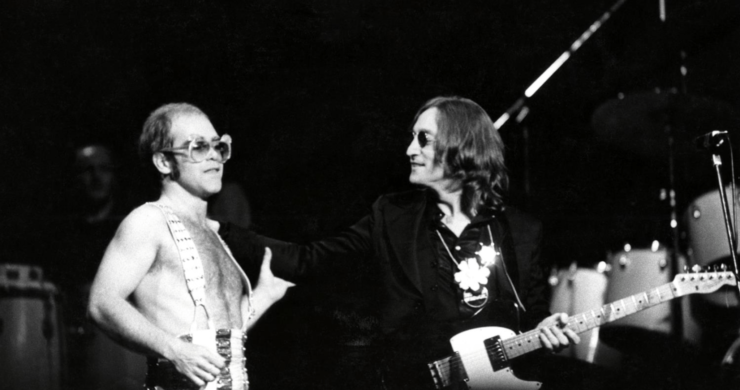 It is notable for the historic introduction of a special guest at the end, the hitherto self-imposed recluse John Lennon, to the delight of the crowd. They do Lennon's "Whatever Gets You Thru The Night", "Lucy In The Sky With Diamonds" and a lively, joyfully nostalgic "I Saw Here Standing There". It is also good to hear the opening "Funeral For A Friend/Love Lies Bleeding", an extended, even punchier version of "Take Me To The Pilot" than was played in London, the lovely "Grey Seal" and a rare outing for "You're So Static" from the "Caribou" album. The sound quality from both concerts is excellent. A highly recommended live album.